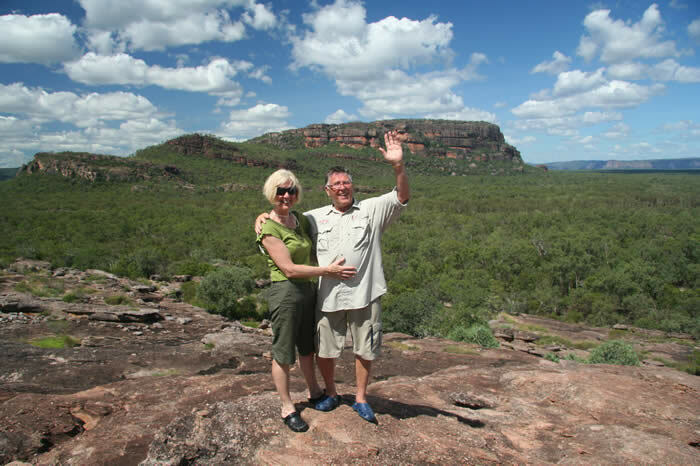 You will be collected from your Darwin accommodation at 7am for your private 2 day 4WD Kakadu Tour. Then we make our way into World Heritage listed Kakadu National park. Kakadu is the largest national park in Australia , has some of the world’s finest rock art and a variety of habitats, including floodplains and savannah woodlands. Once within the park, our first stop is Ubirr where we walk through galleries of ancient aboriginal rock art, which your guide will interpret. 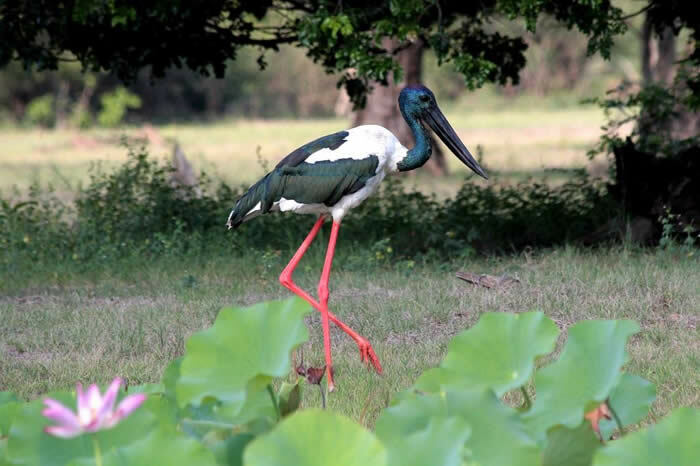 Also learn about bushtuckers and bush medicines before reaching the top of the plateau, where you can relax and enjoy the spectacular view over the floodplains and the Arnhemland escarpment. A picnic lunch will be served on the banks of the East Alligator River. Heading to the centre of the park, depending on time, we have a look around the Warradjan Aboriginal Cultural Centre, for an insight into the cultural heritage of the park. Late this afternoon, board the sunset Yellow Waters wetlands cruise. Yellow Waters billabong is located at the end of Jim Jim Creek, a tributary of the South Alligator River. This is the largest river system in Kakadu and contains extensive wetlands, including river channels, floodplains and backwater swamps. About one third of Australia's bird species are represented inKakadu National Park, with at least 60 species found in these wetlands. There are also plenty of crocodiles in their natural habitat, and buffalo on the floodplains. After the cruise, we make our way to our accommodation and dinner tonight can be purchased in the lodge bistro. After breakfast in the lodge bistro, we make our way to Maguk (Barramundi Gorge and falls). Termite mounds are ab undant along the dirt road that takes us to the car park and from there, we take a walk through a paperbark forest to reach the gorge. Once we reach the gorge and waterfall, we can have a refreshing swim in the plungepool. Then to the Nourlangie area and we view the birdlife at Anbangbang billabong before continuing to Nourlangie Rock, an ancient Aboriginal shelter, where we will explore the area and the rock art. Your guide will lead you on an interpretive walk around the site. We begin our journey back to Darwin, arriving at approximately 6pm and you will be dropped off at your accommodation. Itinerary is exclusive to Sacred Earth Safaris and is subject to availability, road, cultural and weather conditions.